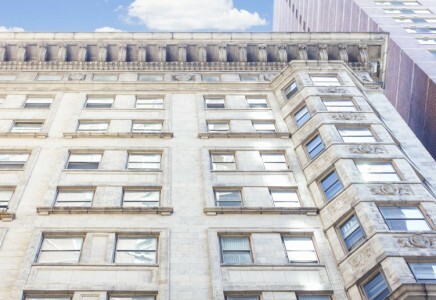 Located one block away from Philadelphia’s Avenue of the Arts and within walking distance of Rittenhouse Park and Center City’s business district, The Vida combines the elegance of 1920’s architecture with the convenience of location. The magnificence of The Vida’s sculpted ceilings, French doors, and porcelain bathroom features is enhanced by the accessibility of public transportation, fine dining, and world-class retail. Residents are placed within steps of the Avenue of the Arts’ many theaters and the world-renowned Philadelphia Orchestra at the Kimmel Center. The sights and sounds of Philadelphia’s theater district can be crowned by a post-show nightcap at one of many nearby bars or restaurants around the corner. With exquisite architectural finishes and a highly-desired location, The Vida is a building that gives residents all of the best that Center City Philadelphia has to offer. Let the James ‘Right’ Price Team’s real estate acumen find your new Philadelphia luxury condominium home within the elegance of The Vida today!